Yes, you read the headline correctly: The Mint 400, located here for roughly a century, is moving. After receiving some free t-shirts a highly lucrative cash offer from the owners of the actual Mint 400 race to move my site, I have accepted the gracious offer of hookgrip’s Nat Arem to have the blog hosted under his domain. 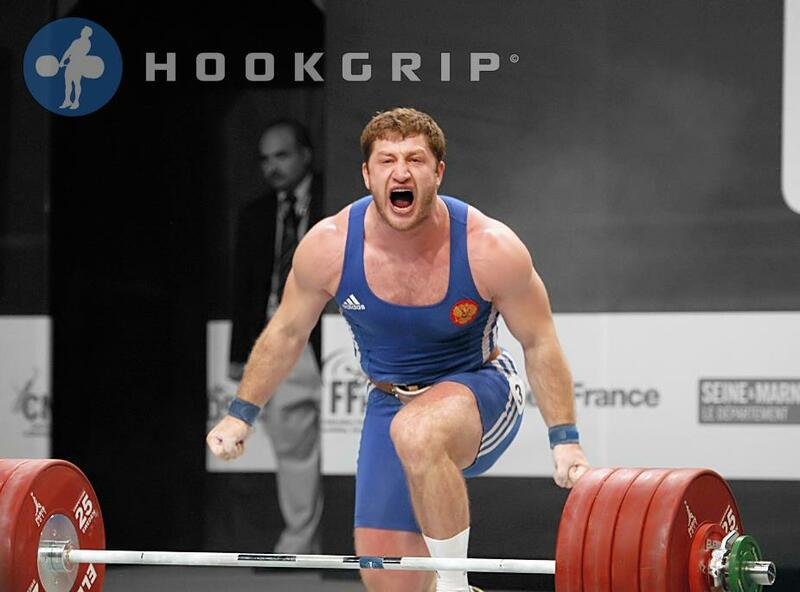 Given that I steal borrow so many of hookgrip’s images for my own posts, this seems a natural choice. All the old posts and comments should be there, although the next few days and weeks will likely involve some fixing of links and general housekeeping type stuff. This entry was posted in food, olympic weightlifting, travel, weightlifting and tagged graber, klokov, olympic weightlifting, weightlifting. Bookmark the permalink.